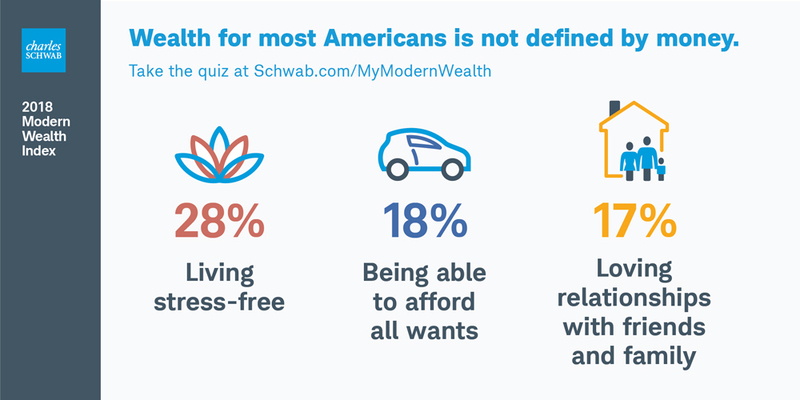 The Modern Wealth Index…is based on Schwab’s Investing Principles and composed of over 50 financial behaviors and attitudes. 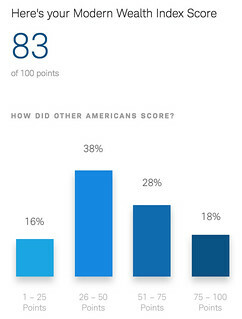 Each behavior or attitude is assigned a varying amount of points depending on its importance, out of a total of 100 possible points…Quotas were set so that the sample is as demographically representative as possible. This survey divides respondents into two categories: those with a written financial plan and those without a written financial plan. About 25% of people are “Planners”; the rest are “Non-Planners”. Unsurprisingly, the survey found that Planners are more likely to be in control of their finances. For instance, 75% of Planners pay their bill and still manage to save each month. Only 33% of Non-Planners are able to do this. Almost two-thirds of Planners have an emergency fund; less than one-quarter of Non-Planners have set money aside for a rainy day. 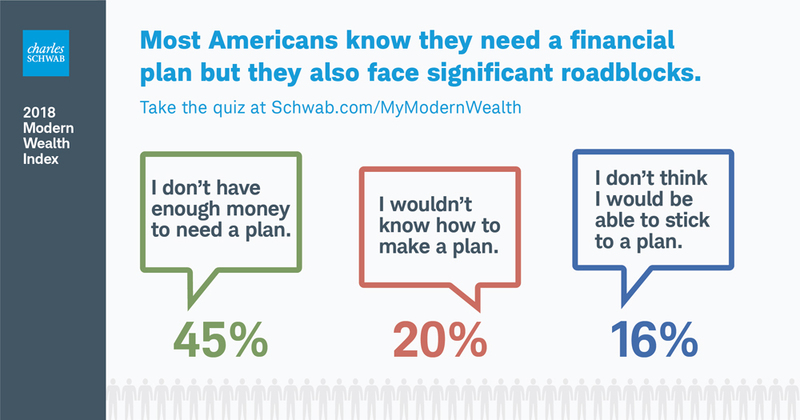 And the higher a person's score in Schwab's Modern Wealth Index, the more likely they are to have a written plan! If having a written financial plan is so strongly correlated with desirable monetary outcomes, then why don't more people do it? For most folks, it's because they don't think they have enough money to warrant one. Personally, I've never had a written financial plan, although I do see their value. If I were to start again as an adult today, I'd probably create one. Update! I just received an email from the Schwab PR team. As Rita noted in the comments below, it is possible to see your score without supplying contact info. When the contact info form appears on the screen, just leave everything blank and click the button below to move on to the numbers. I scored an 83. I think that's largely because I didn't know how to answer the income questions since I don't really have an income anymore. 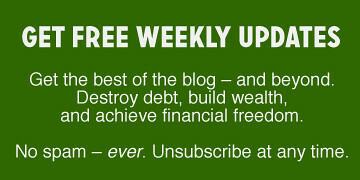 There are 8 reader responses to "The Modern Wealth Index". I took the quiz, didn’t leave my info, but clicked on the tab below and got my score of 95, so you might try again. Most likely, I was dinged for not carrying life insurance or disability insurance. Of course, I used to have them before I reached financial independence, but “used to have them and no longer need them” was not an option. I scored a 98 but I did cheat a little and answered the questions that don’t apply to early retirees as if I was still in my old job. Pretty interesting quiz and post JD! Hey hey! I scored 90. Having grown up in a family that would have scored zero (https://www.getrichslowly.org/reader-story-escaping-poverty/) I’m feeling sorta proud of my efforts. 83. Pretty basic stuff. I imagine most here would score pretty high. Nice to affirm what we already know. Like checking your credit score. I scored a 89 ! It’s an interesting form and seems quite relevant for once.